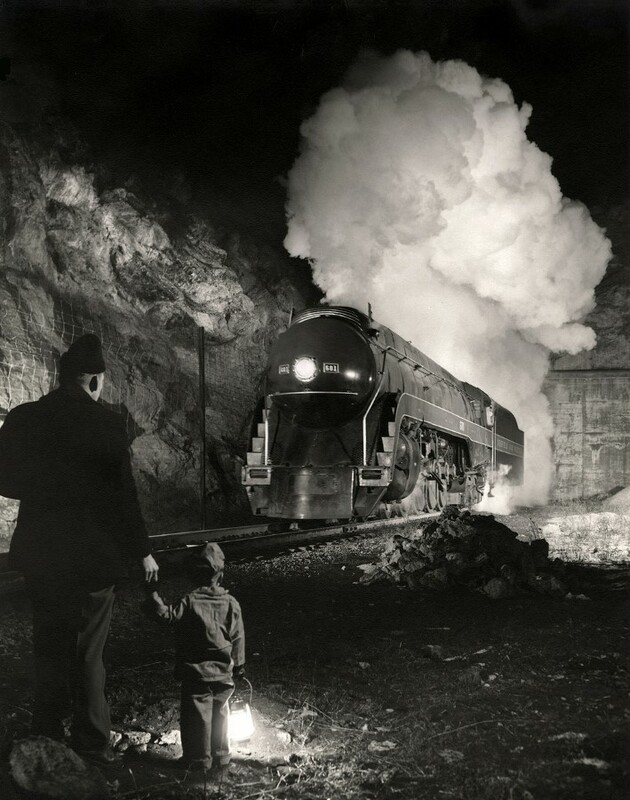 Ogle Winston Link (December 16, 1914 – January 30, 2001), known commonly as O. Winston Link, was an American photographer. 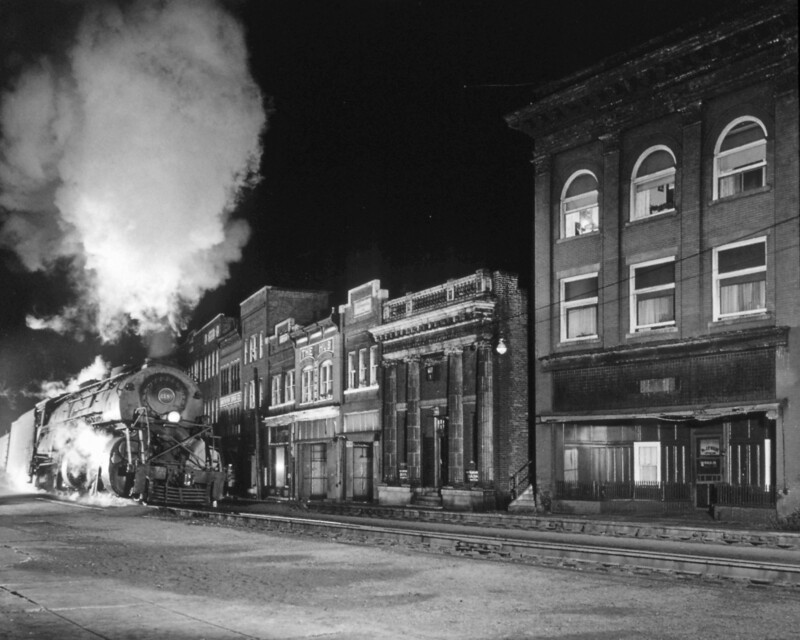 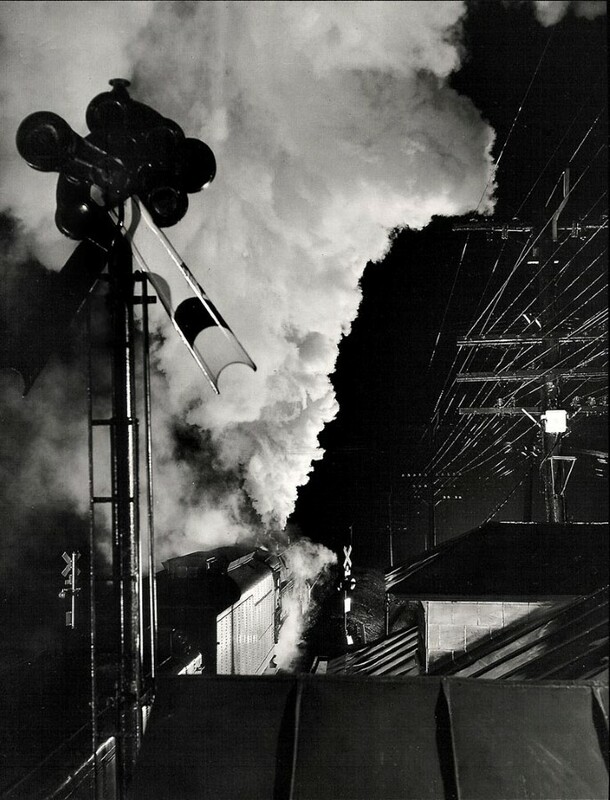 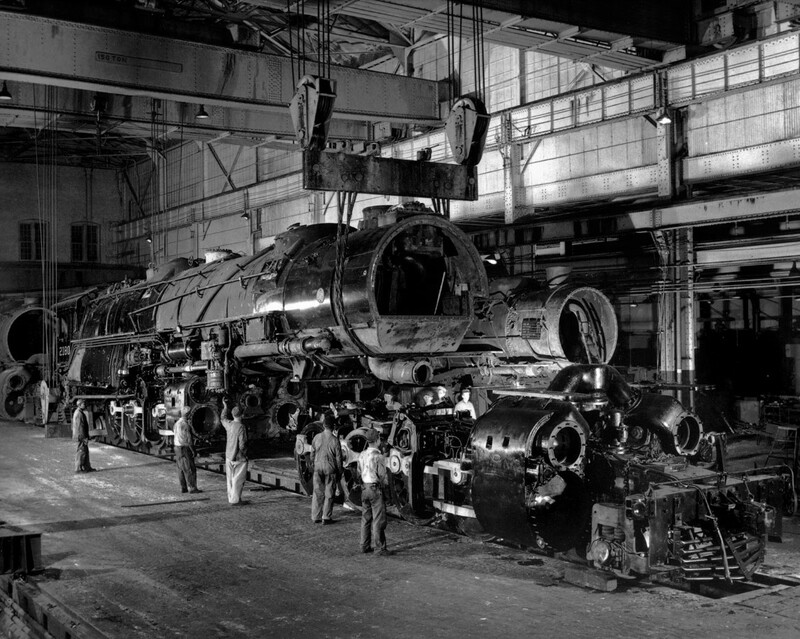 He is best known for his black-and-white photography and sound recordings of the last days of steam locomotive railroading on the Norfolk & Western in the United States in the late 1950s. 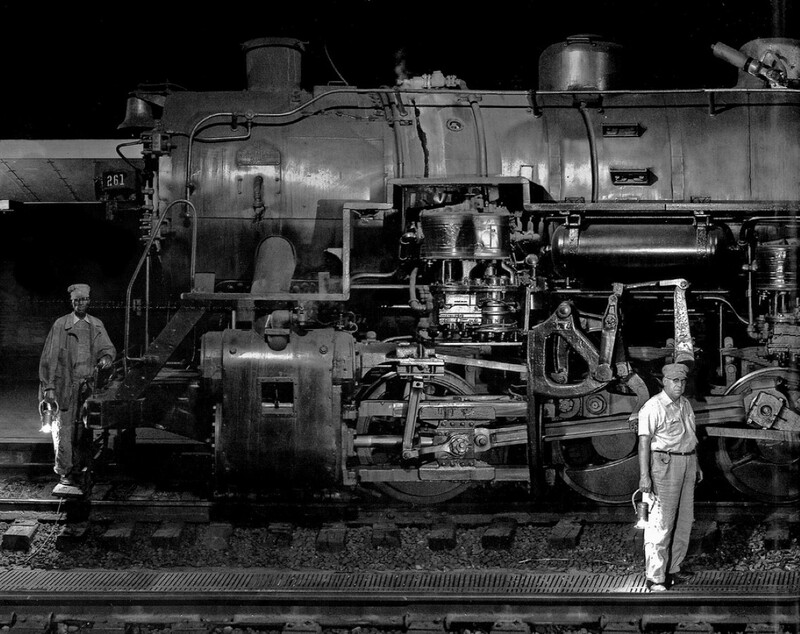 A commercial photographer, Link helped establish rail photography as a hobby. 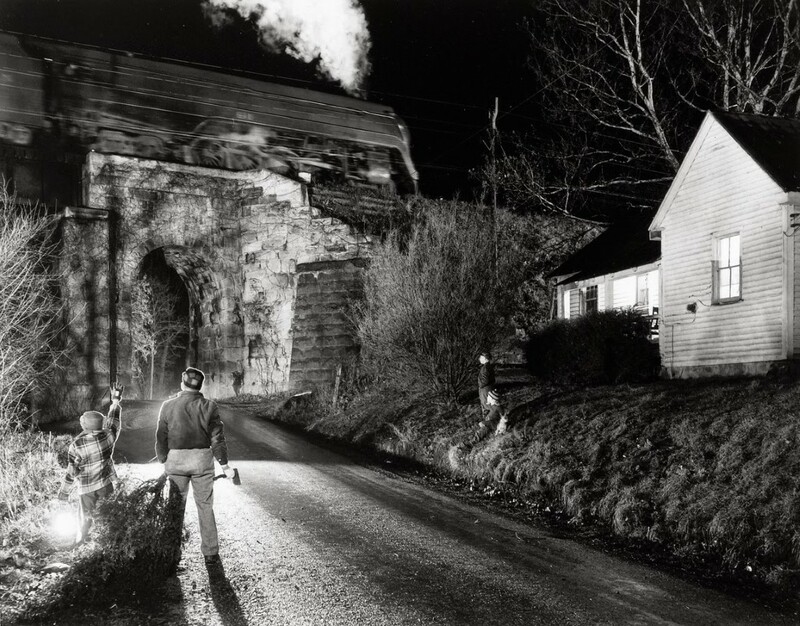 He also pioneered night photography, producing several well known examples including Hotshot Eastbound, a photograph of a steam train passing a drive-in movie theater, and Hawksbill Creek Swimming Hole showing a train crossing a bridge above children bathing. 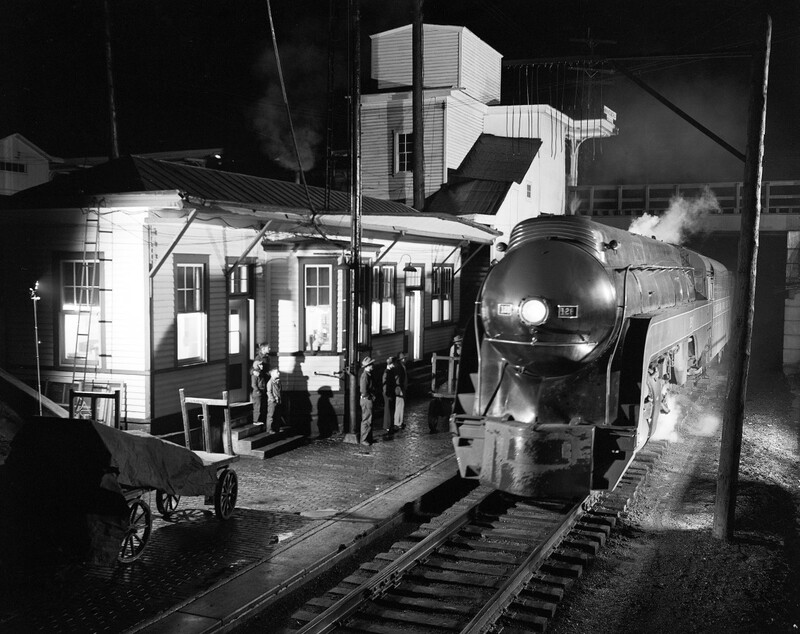 Posted in Galleries, Highlights and tagged 1930-1950, 1950's, Documentary Photography, Night Photography, O. Winston Link, Photography, Rail Photography.